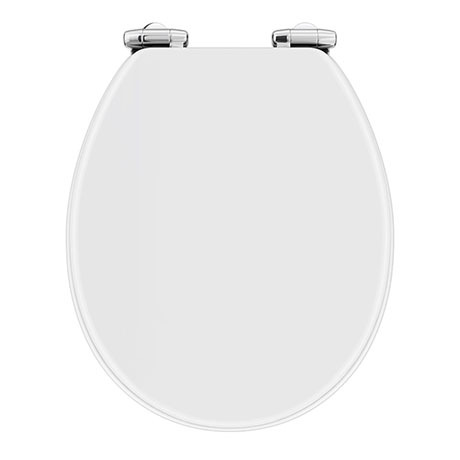 A high-quality heavyweight round white gloss wooden toilet seat with chrome plated hinges. Comes with non-slip buffers. "Good size, nice finish, seat has started to move slighly now, so requires tightening but I think this is because our bathroom steams up alot causing moisture on screws." "Good solid seat, fixing ,well designed self closing action quality goods. Recommend." 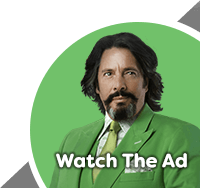 "Great toilet seat, soft close is very good."